Note - Visit our 'Newsletter' page for constant updates to Irish stories. on what may be seen on our various pages, by Category. for full details on these listings. History of 100 anniversary of the Hull Brewing Co. 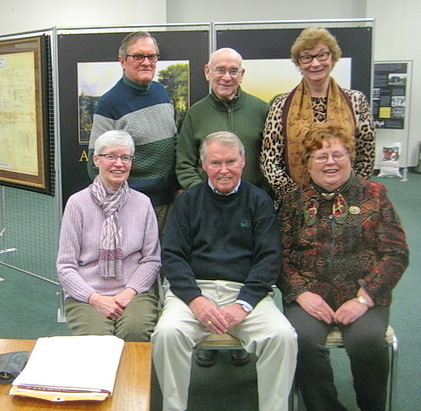 The Connecticut Irish-American Historical Society was founded in 1988 as a non-profit organization to research, preserve and publicize the history of Connecticut's Irish people. We currently have over 300 members, some involved primarily in genealogy, others concerned with the broader aspects of the lives and times of our state's Irish people, but all dedicated to the work of keeping alive our history and traditions. Our Organization is partnered with four other societies that form The Ethnic Heritage Center, a group dedicated to collecting and preserving our histories and celebrating our culture.